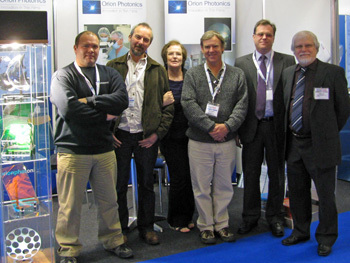 Orion Photonics was formed to provide support for organisations where the technology of thin films plays a strategic role. It was created by John Allen & Isabella Allen the directors of AJ Thin Films, a thin film design and process development company and Phil Mingay the director of Wordentec Ltd, a manufacturer of precision optical coating systems. Both companies have a long pedigree in all aspects of vacuum coating systems and optical thin films and the formation of Orion Photonics provides an unrivalled synergy and strategic alliance. Wordentec is a global supplier of instruments and systems to the high vacuum and thin film coatings industry. Using the company’s extensive vacuum engineering experience, Wordentec provides innovative solutions to vacuum engineering challenges. 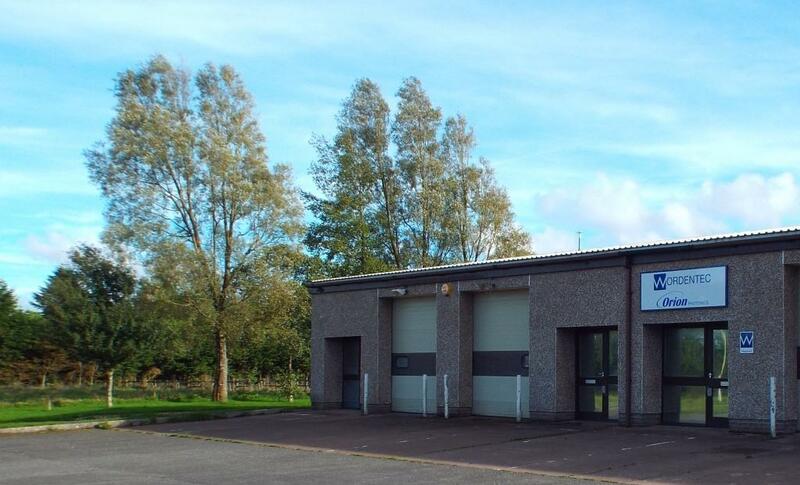 AJ Thin Films Consultancy Ltd has many years experience in all aspects of the thin film industry, from thin film design and process development, through to production manufacture and coating facility management. The company provides solutions for clients, targeting the high precision thin film market.